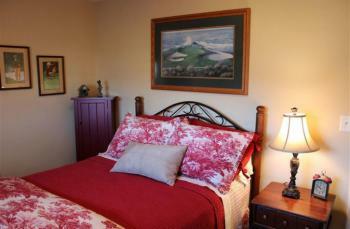 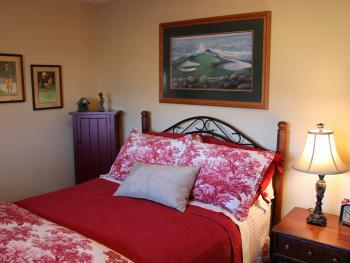 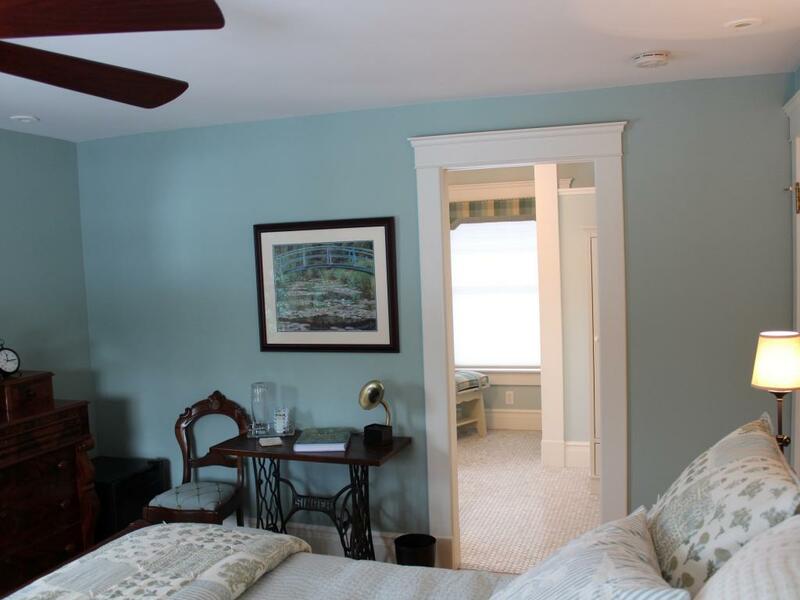 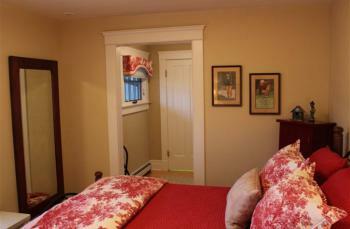 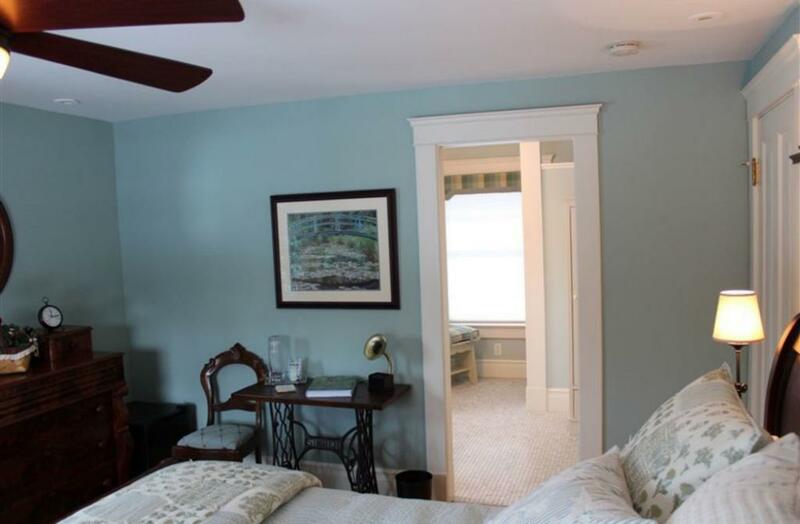 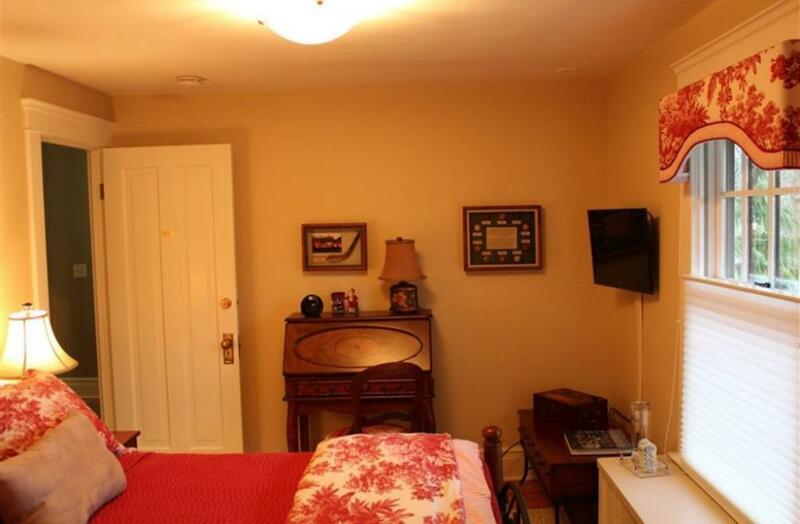 This lively room with a golf theme provides all the amenities of the larger rooms. The full size bed boasts an inviting pillow top mattress. 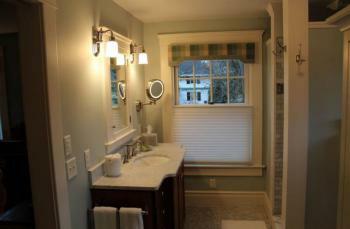 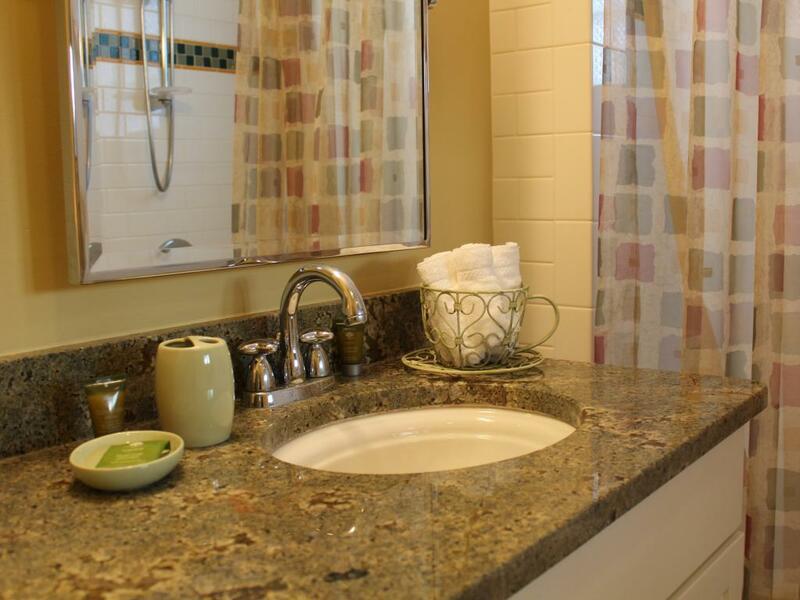 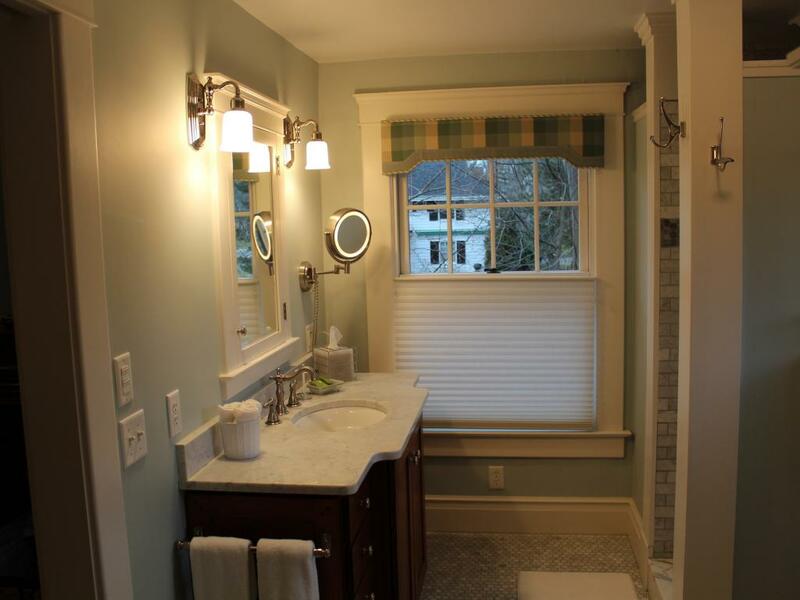 The attached bath features a full tile shower and heated floor. 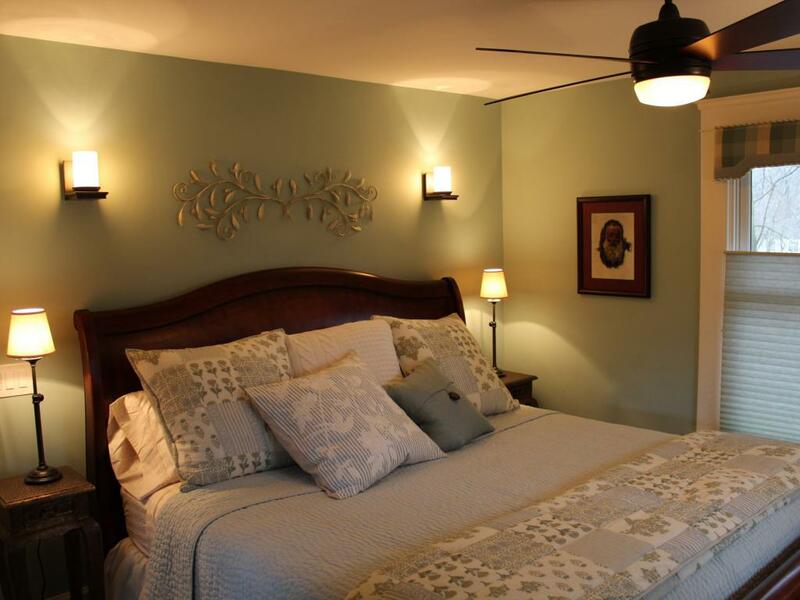 This beautiful, airy room with a French Impressionist theme features a plush king size bed, corner windows, and ceiling fan. 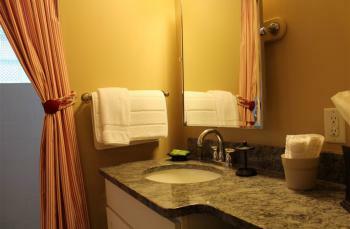 The adjoining bathroom provides an exceptional shower with multiple water jets and a heated floor. 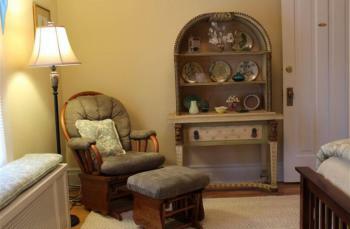 The Santiago is a unique room with a desk and upholstered rocking chair. 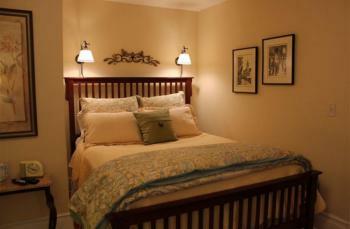 The firm queen size bed with its luxurious pillow top provides a restful night's sleep. 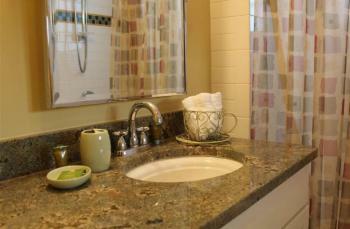 Attached is a full bath with a heated floor. 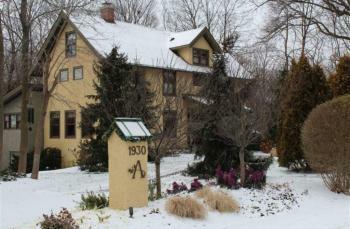 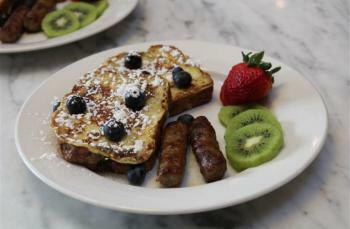 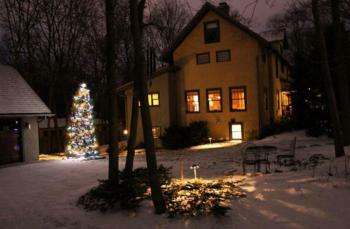 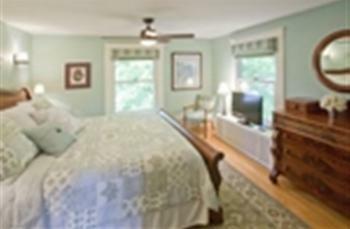 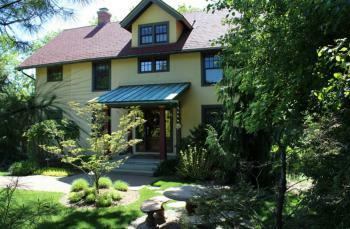 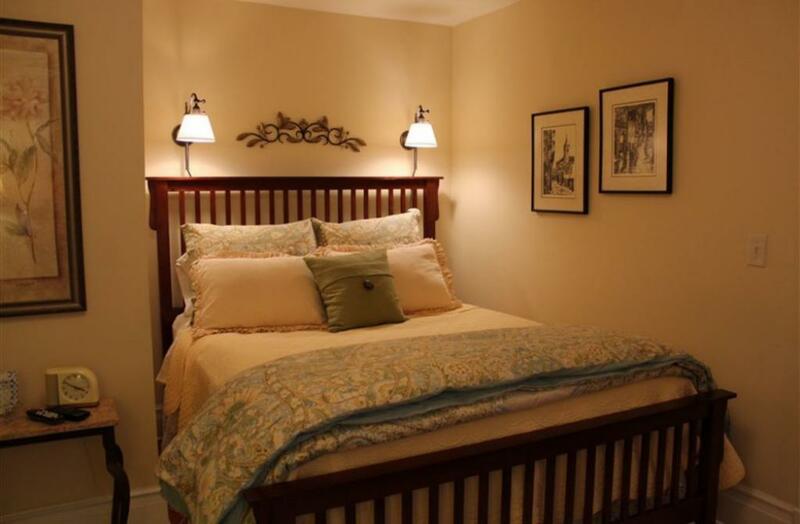 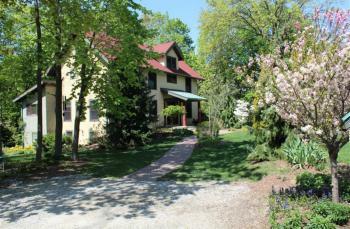 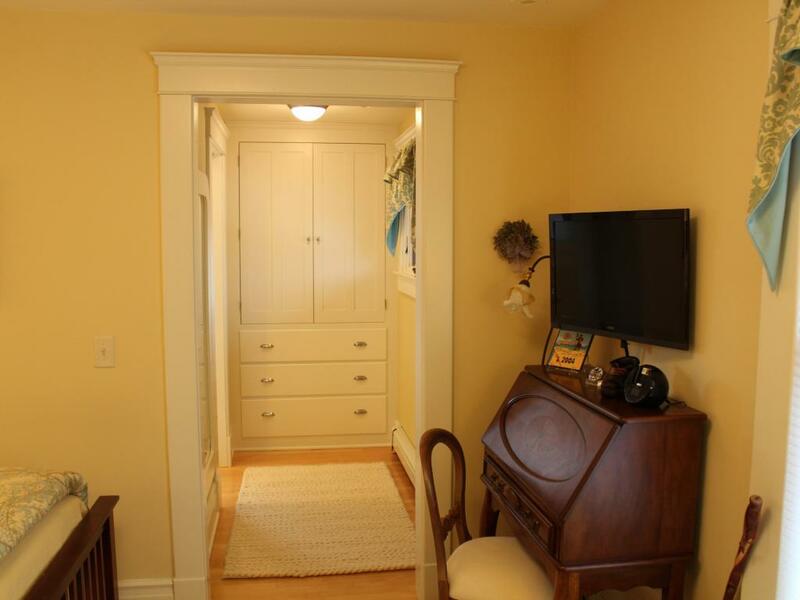 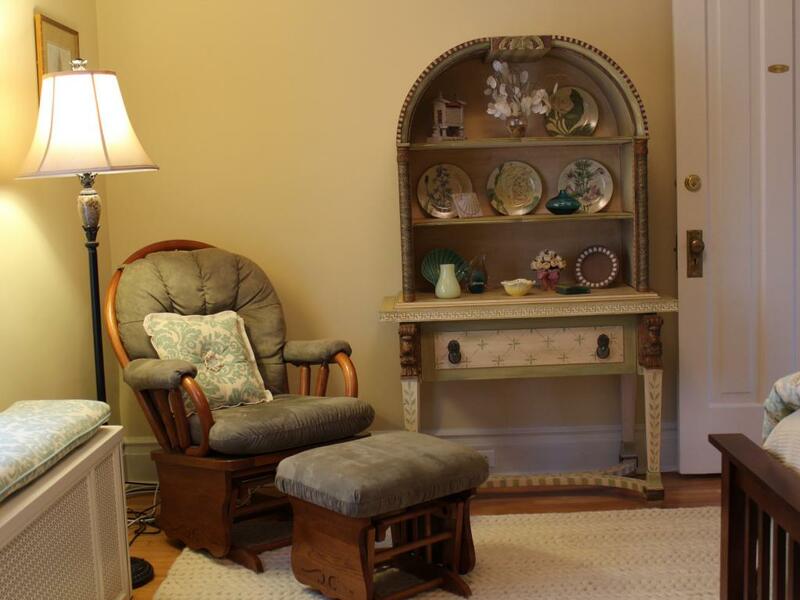 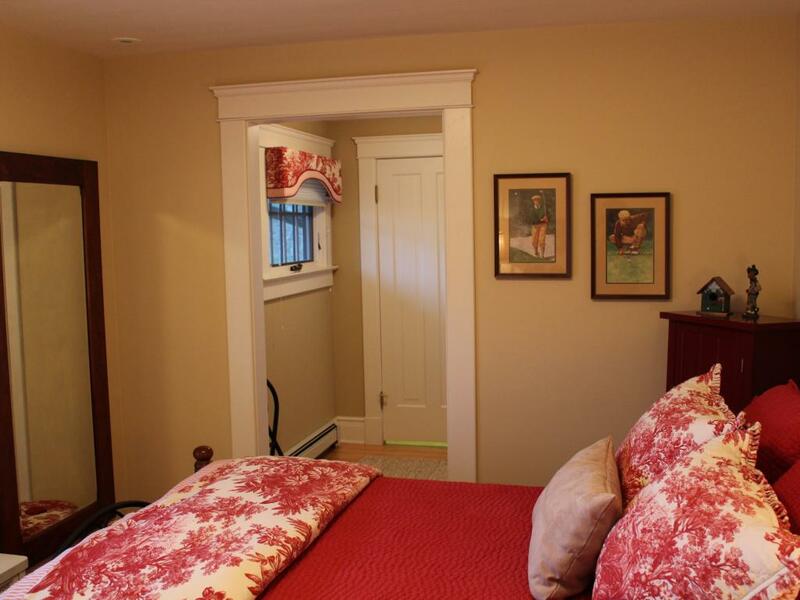 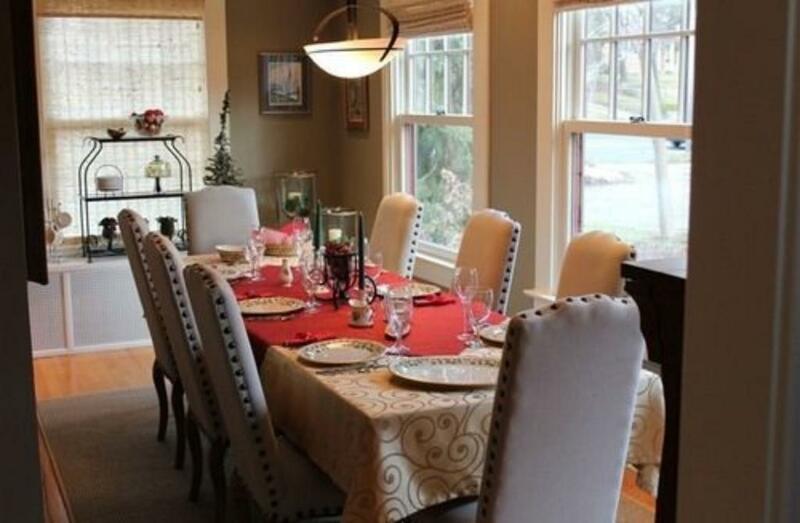 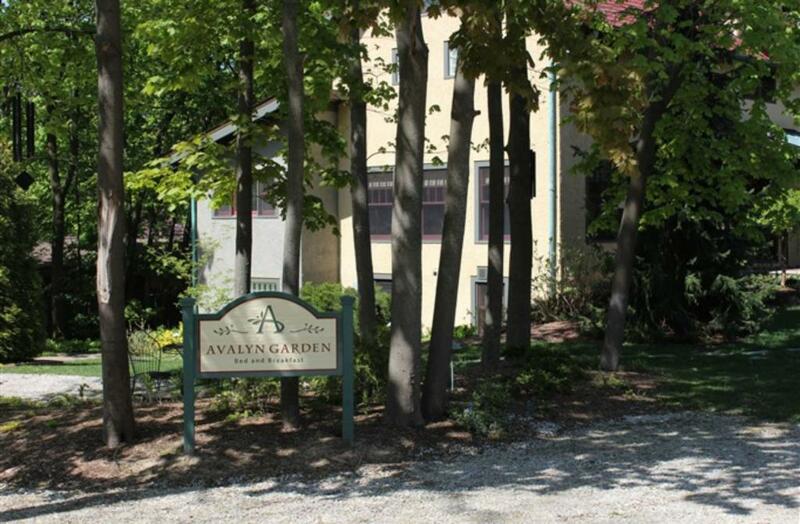 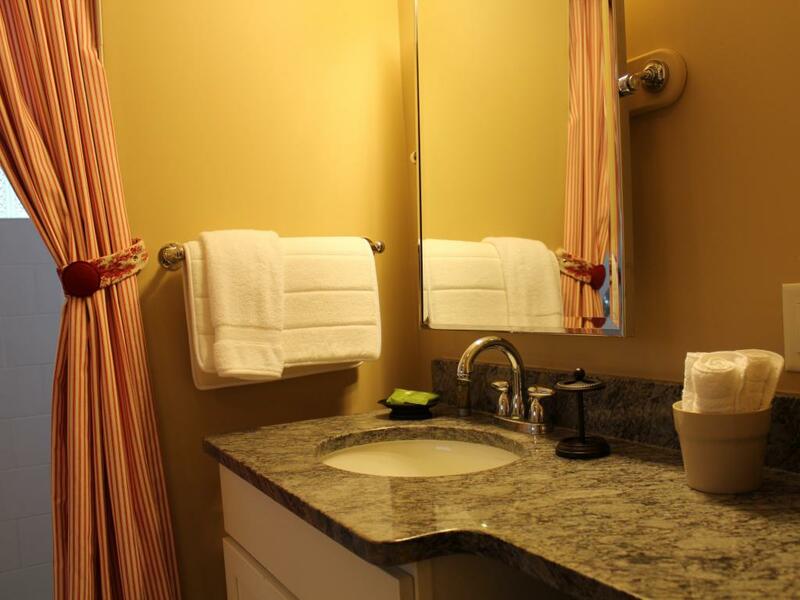 Built in 1920 then completely renovated and refurbished in 2005, Avalyn Garden Bed and Breakfast provides comfort quiet and a welcoming environment in a busy city. We are located 1/4 mile from the central campus of the University of Michigan and 1 mile walking distance from the downtown Ann Arbor area. 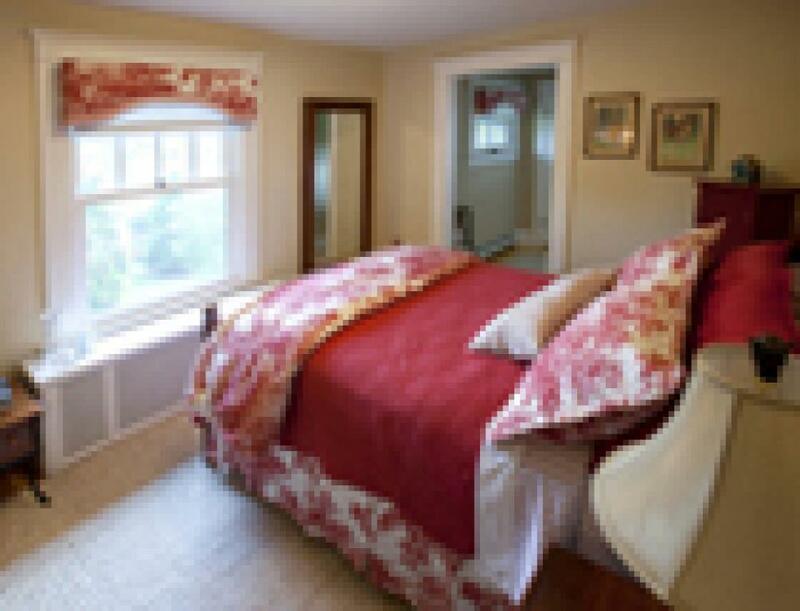 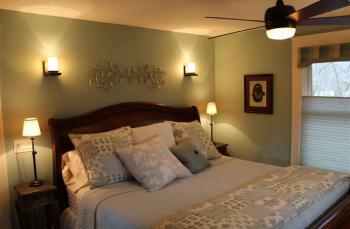 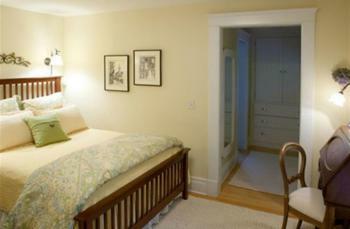 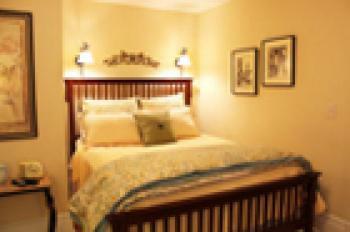 The home is beautifully appointed to provide comfortable surroundings for its guests. 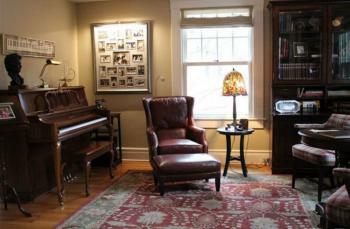 Common areas of the home include the library, sitting room and breakfast room. 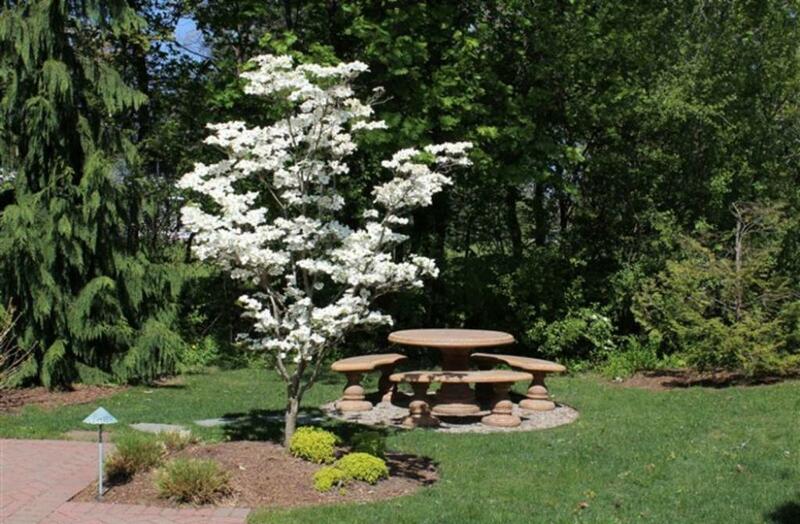 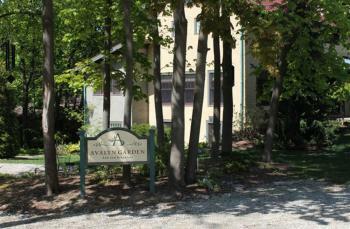 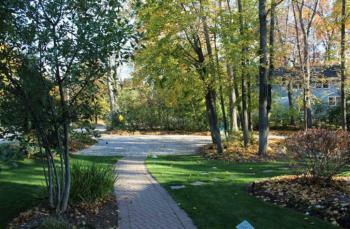 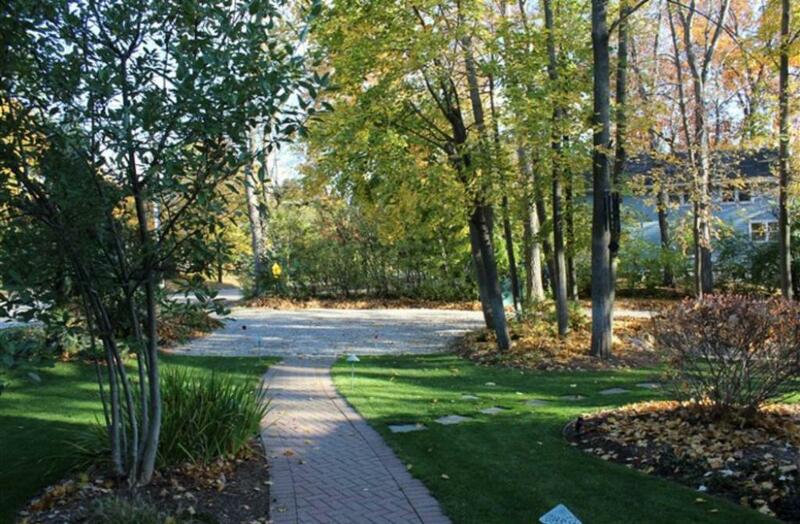 We have private parking for our guests on our property so street parking is not necessary. 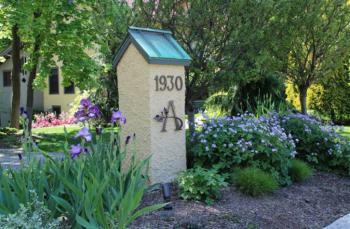 From Metro Airport: Take I94 west to M23 North then take Washtenaw Avenue west (Business 94) 1.5 miles to 1930 Washtenaw Ave. on the Left.